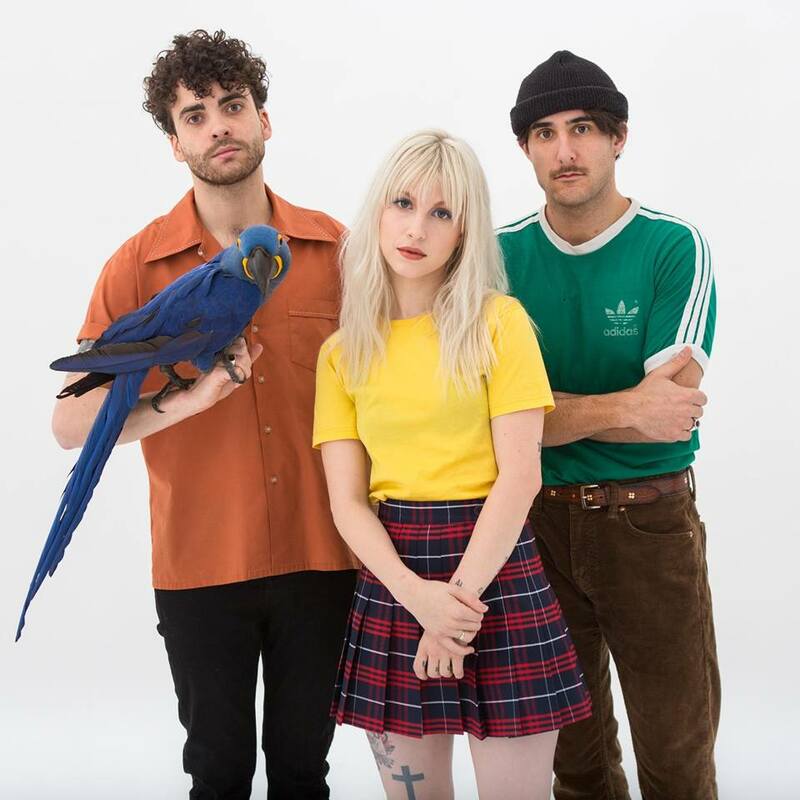 Paramore announced they're no longer playing "Misery Business" on their live shows. Hayley also tweeted about how much her old self—a "backward-minded lil rascal"—has changed since the track was released. What are your thoughts about this? Comment below. Julie Anne San Jose's newest single "Regrets" debuts at No. 1!